HomenewsUncategorizedBEDC suspects sabotage over damaged Ihovbor newly installed 2.5mva 33/11kv power transformer. BEDC suspects sabotage over damaged Ihovbor newly installed 2.5mva 33/11kv power transformer. The management of BEDC Electricity Plc. (BEDC) has raised the alarm of suspected sabotage over the damaged BEDC 2.5mva power transformer at Ihovbor community in Umunwonde local Government area of Edo State which occurred in the early hours of last Saturday within the Ihovbor community. According to BEDC, the suspicion stemmed out from the series of events in respect to the earlier issues of failed transformers in the same location and the last allegation of stolen transformer against BEDC. BEDC affirmed that again ( for the third time within two years) it had replaced the faulty 2.5mva power transformer in Ihovbor on the 6th December, 2018 with a brand new Schneider made 2.5MVA transformer, which has 2017 as year of manufacture. The company recalled that a previous 2.5mva transformer in Ihovbor community became faulty in October 2017, and it equally provided a replacement transformer for the community and commissioned same in February 2018. 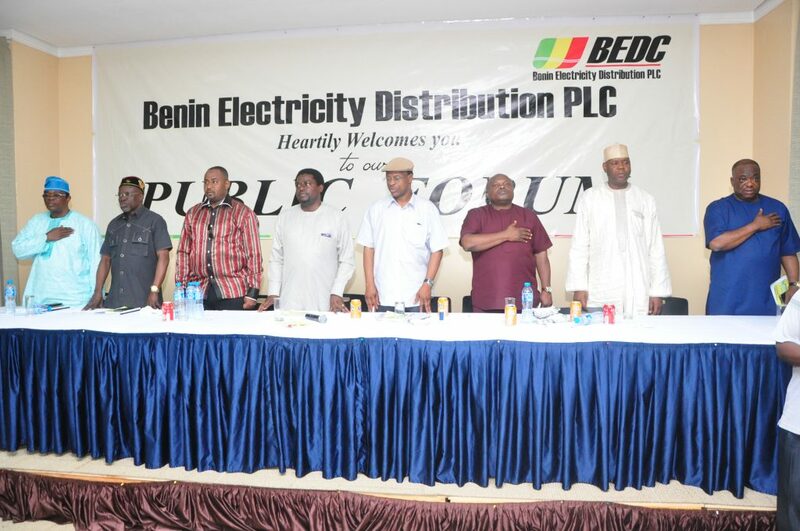 On the 24th October, 2018, BEDC said it had released the replacement cables and associated materials for the restoration of power supply to the community, and moved in immediately with members of the community in attendance to commence work on the replacement of the vandalized items. 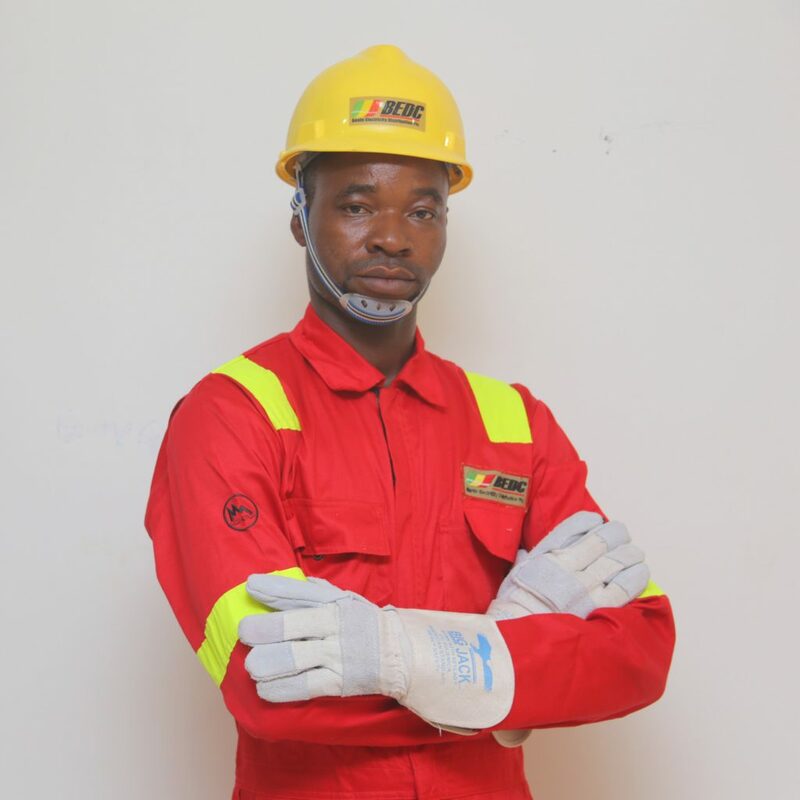 The company said further that after completion of work and in the attempt to energize the transformer on soak, the transformer tripped off, while further investigation confirmed that the transformer was found faulty and could not be used. “This transformer which had previously tested okay had various debris in the compound in addition to water component inside. The failure of this previous transformer led to the community raising the alarm that BEDC stole their earlier transformer, the case of which is still before the Edo State Police command undergoing investigation. “It was after this incidence, despite the on-going Police investigation, and in its attempt to be responsive to the community that on the 6th of December, 2018 BEDC commissioned a brand new Schneider made 2.5MVA transformer with 2017 as year of manufacture. 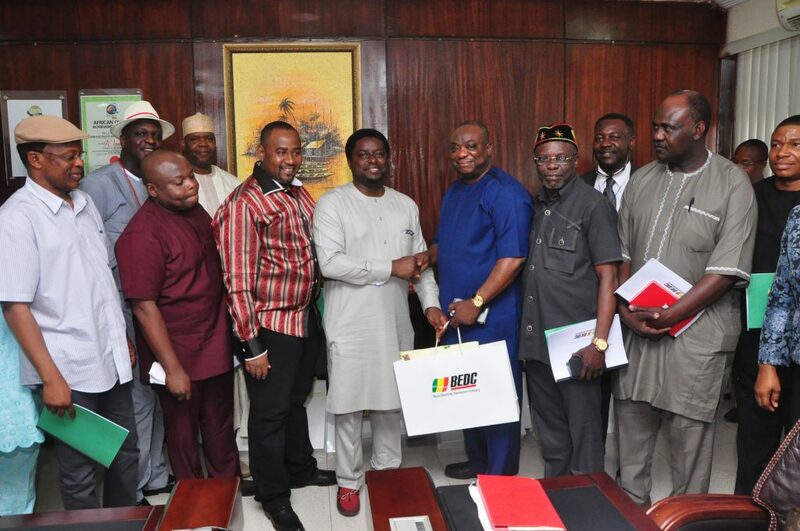 “After necessary checks and testing, BEDC commenced checking of the various distribution transformers and cables to the premises of customers, whilst the switching on of the power supply to the customers’ premises commenced from 20th December. As at 22nd of December, several distribution transformers with customers had been turned on in Ihovbor community. It should be noted that this work was ongoing despite a threat letter received by a purported lawyer to the community. Also on one of the days our staff we threatened and almost prevented from working- with same reported to the king,” the company added. BEDC urged the Police to investigate this act of sabotage on BEDC installation in Ihovbor 2.5MVA station as BEDC.